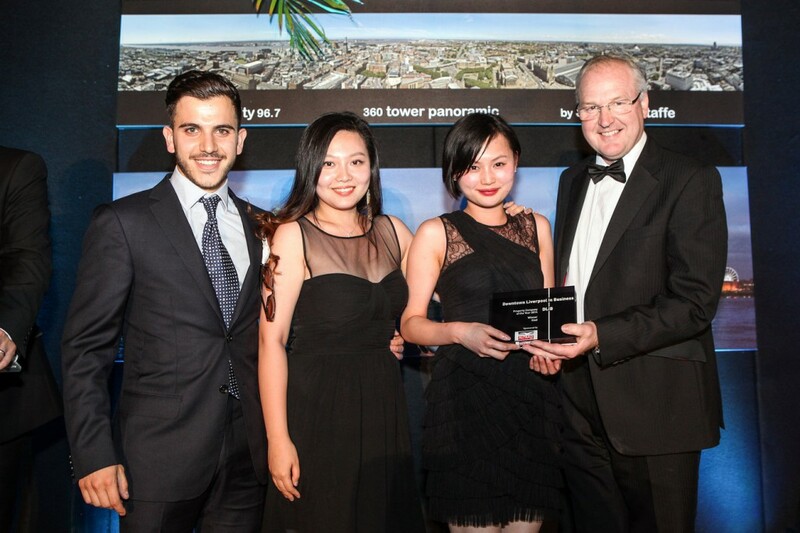 Having grown rapidly in recent years due to numerous successful developments, award winning Liverpool-based property developer Iliad have been crowned ‘Best Property Company 2014’ at Downtown City of Liverpool Business Awards. 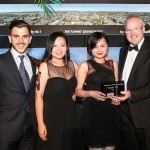 The coveted award comes after a year of celebrations for the independent property developers as they unveil a new, interactive website and a legacy plan for the next 15 years of regeneration in the city. Iliad were up against tough competition including Riverside Housing Group and Liverpool Mutual Homes, this award comes as recognition for their impact on the local community following close to 20 years of changing landscapes across cities such as Liverpool, Birmingham and Manchester. Iliad’s commitment to Liverpool has been a key part of their development strategy and after providing the city with close to 6,000 new beds and over 1,000,000sq feet of premium multi-purpose property, Iliad have been a key driver in the growth of the Liverpool economy.